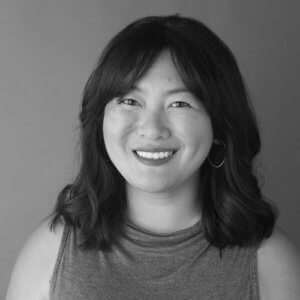 Candace Cui leads the events department of Simpler Media Group, which includes marketing, production and content development for DX Summit, Digital Workplace Experience and multiple monthly webinars. She also manages strategic content products such as partnered surveys and channels for CMSWire.com. At last year’s DX Summit, she was often addressed as “the woman who sent me all those emails”. She joined Simpler Media Group as a marketing programs manager, which included management of database health, campaign testing and optimization and client marketing campaign assistance before transitioning to events management. In her spare time, Candace is a freelance arts and culture writer for lifestyle web publications like “7×7” and “DotheBay”. In addition, she was a volunteer coordinator with a San Francisco-based non-profit, DOGO!, for 2 years and will happily talk about your dog(s). Prior to joining Simpler Media Group, she was part of the marketing and communications team at the Yerba Buena Center for the Arts, an affiliate marketing manager with Viking Clicks, an outreach coordinator with Amnesty International and project manager for the Mid-Market Art Project. She is currently based out of Chicago, IL.